It has been said that the most important thing we can teach our children is frustration tolerance. Every adult needs this skill and it is important to learn this skill early, as life will deliver frustrations at regular intervals from the earliest days. One of the earliest chances we have to teach our children this important coping skill is at night when they are small. 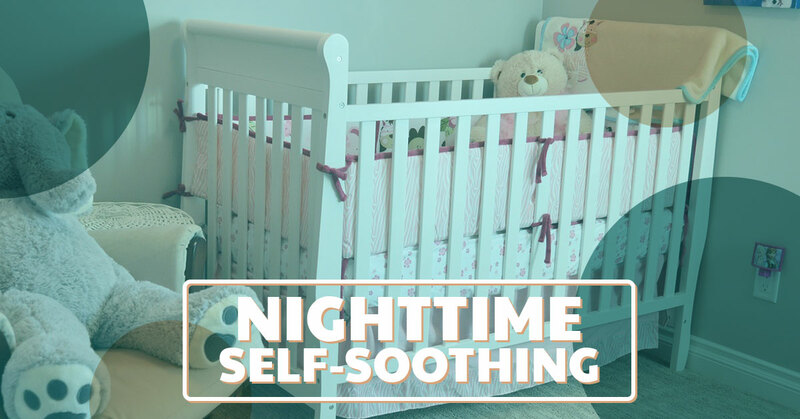 Nighttime self-soothing is an early form of frustration tolerance and will also lessen the frustration of parents who want to sleep through the night! 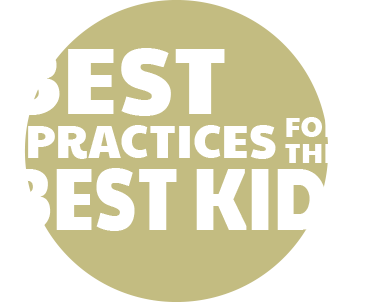 Strong Start Early Care & Education believes that theses skills help children have a strong start in the emotional aspect of life and deserve as much attention as the ABC’s. In our last blog, we covered an example of a bedtime routine that sets the stage for night time. If you haven’t already done so, read it now! There are two main schools of thought when it comes to self-soothing: they are what we are going to call the “Cry-it-out method” and attachment parenting. This is not to say that they can not overlap. Any parent who has tried to get a child to sleep who resists sleep knows the desperation that comes over you, and you will try just about anything. People who believe in the cry it out the method are not opposed to most of what attachment parenting holds; it’s just that when it comes to bedtime disruptions, they hold a harder line and enforce boundaries on their own sleep and time. Beginning about six months of age, babies can be left for increasing times before their cries are answered and they are picked up or have their backs rubbed to sooth them. When a baby is tended to, during a sleep disturbance, it is the parents chance to teach self-soothing. The stress reaction that babies switch into is based in the amygdala, the part of the brain that houses the fight or flight responses. The brain needs a chance to switch from this “lizard brain” response to a more rational reaction. You can give your baby a chance to do this on their own with some very subtle interaction. You can turn on their music or turn on a night light. These things give them a chance to be lulled back to sleep. Of course, there might also be crying. Lots of crying. You can slowly extend the time before you come in and get them to give the chance to cry it out. This can be very hard. Especially if you are breastfeeding, your body will react viscerally to a crying baby, but you too need to switch out of lizard brain mode and know your baby is ok and that they need to learn to go to sleep on their own. It is important to state that each child is an individual and will be ready to learn to self-soothe at different points. You know your baby best and can best decide that time for your baby. Some babies are high strung and will need more help than mellow babies. There can also be developmental issues that only become apparent much later on but in hindsight can be blamed for sleep problems. We hope this short overview gives you some idea, or at least hope, that you are not alone in this struggle. If you are looking for daycare in the Trumbull or Bridgeport area, give us a call and schedule a tour of our facility!